If you are too fond of playing PUBG, then there is great news for you. PUBG has issued the release of PUBG’s 0.11.5 update according to his promise in India and along with this, the company has launched PUBG Prime and PUBG Prime Plus services. Under the Prime Membership Service, the PUBG player’s will be able to earn an unlimited cash and can buy weapons in the game with the help of that cash. 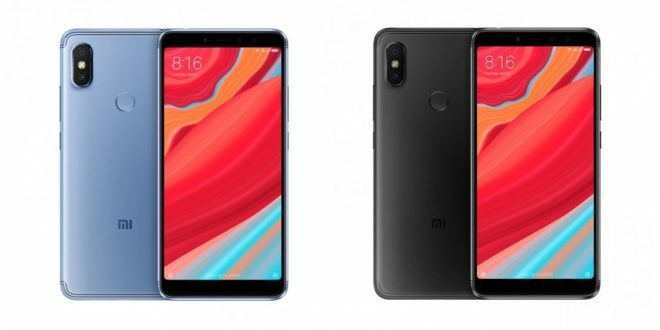 A lot of mobile games include a subscription model where users can purchase a monthly or yearly subscription, which allows them to reap added benefits in the game. 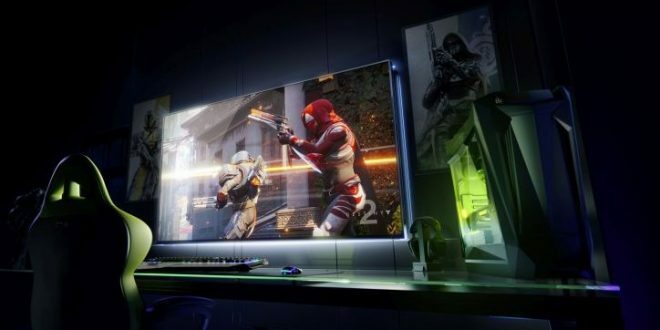 Contrary to popular belief, the subscriptions do not make the games pay to win, rather it just enables users to have more fun in the games with customization’s and discounts. Following in the same footsteps, popular Battle Royale game PUBG Mobile has introduced a Prime and Prime Plus subscription in-game. The new subscriptions give the buyer daily UC (Unknown Cash), BP (Battle Points) and amazing discounts on crates. Furthermore, a lot of outfits and weapon skins will be available for purchase via BP and RP points, which was not possible before. 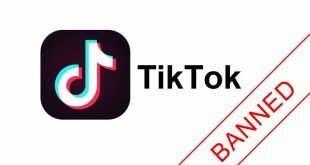 Tencent released the subscriptions in order to give the game a more premium status and strengthen its revenue model. 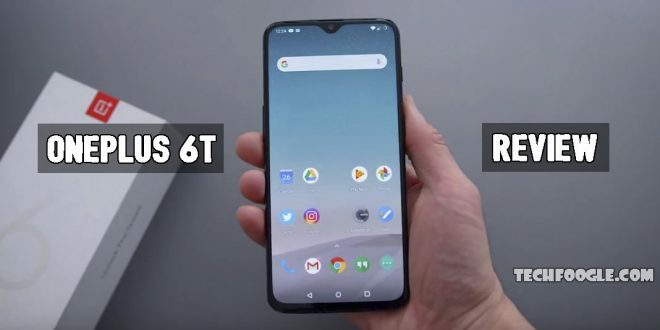 The subscriptions are up and available on both Android and iOS as of April 2, 2019. 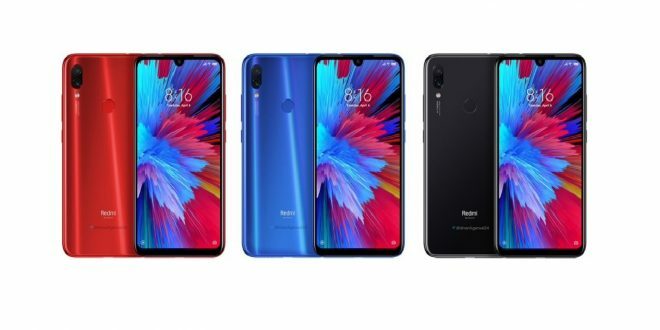 On the other hand, the Prime Plus subscription for PUBG Mobile is priced at INR 400 per month on Android and INR 419 per month on iOS. Note that these prices are for the first month only. After a 1-month duration, Android users will be charged INR 850 and iOS users will have to pay INR 799 for the Prime Plus subscription. 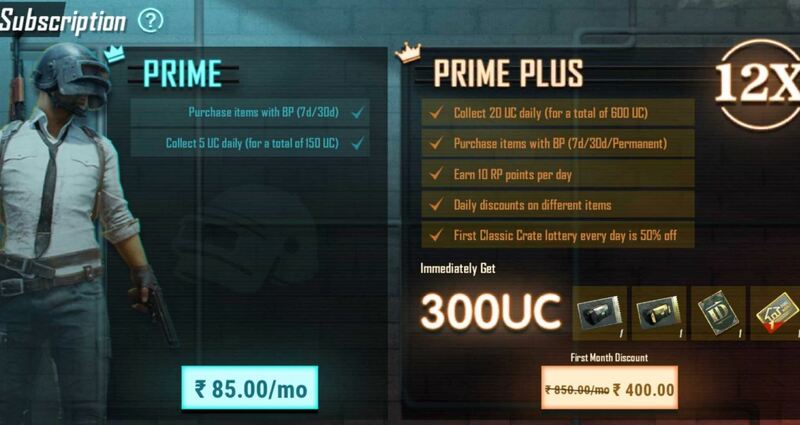 The prime subscription includes a lot more perks, which includes 20 daily UC (600 monthly UC), a maximum of 10 RP points per day, and an instant reward of 300 UC upon buying the subscription. Furthermore, users will be able to purchase items permanently with BP and will get an amazing 50% discount on the first classic crate lottery daily. 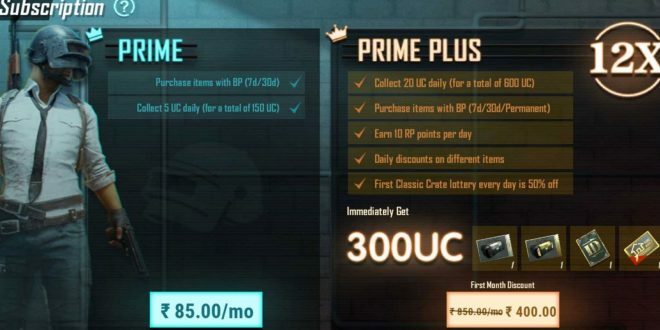 The Prime Plus subscription offers 20 UC daily (a total of 600 UC per month), users will be able to purchase items with BP but will be permanent (no validity period), 10 RP points per day, daily discounts on different items and 50 percent off on the first classic crate every day. PUBG Mobile players who purchase Prime Plus subscription get 300 UC instantly, a one-day room card, two crate coupons and one name change card. As previously reported, the new 0.12.0 update brings a ton of exciting features to PUBG Mobile, such as the Darkest Night, which enables users to take companions into the battleground in order to earn cosmetic items. The game developers are taking all the necessary steps in order to keep the loyal player base hooked to the game. Regular bug fixes and exciting game modes are always welcomed by the players. 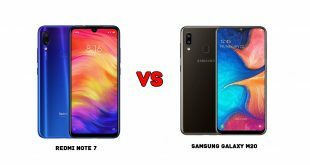 Next Redmi Note 7 vs Samsung Galaxy A20: Which Should You Buy?